Why has Kanopy access changed? The Oberlin College Libraries have decided to change access to films in Kanopy due to rapidly escalating costs. We regret the timing and suddenness of the change. Instead of the patron driven acquisition (PDA) model in which the 4th “play” of a film triggers the immediate purchase of a license, we are now mediating all requests. 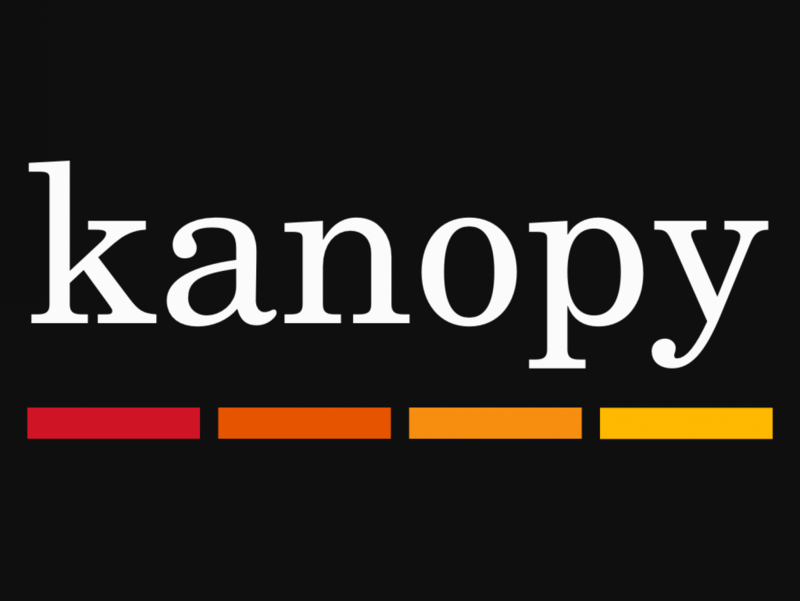 All films in Kanopy are leased (typically for one year) rather than owned by OCL. In many cases, we can purchase a DVD copy for less than the price of a one year license. While we appreciate the convenience of streaming, Kanopy’s subscription model has proven unsustainable, particularly given our current budgetary constraints. We are among many academic libraries dealing with this problem, and we are currently investigating other options for streaming video content. Can I still use Kanopy? We still have streaming access to the films that we licensed before February 2019. See a complete list of licensed titles and upcoming expiration dates in the Kanopy Licenses tab above. If you go to kanopy.com or oberlin.kanopy.com you will only be able to play films for which we’ve already purchased a license. If we have not purchased a license, you will see a request form when you try to play the film. What if a film I planned to use this semester is no longer available on Kanopy? If you were planning to use a film this semester that is not currently activated on Kanopy, or if the license for the film will expire before the date needed, please contact Michael Palazzolo (michael.palazzolo@oberlin.edu) as soon as possible. If you choose a title for which we do not already have a license, you may fill out the request form. Priority consideration will be given to films requested for course use. When filling out the form, use your oberlin.edu email address and include the name of the course for which you need the film in the message box. If we can find a tangible copy we will place a “rush” order and put it on reserve; if we cannot purchase a tangible copy, we will investigate streaming options. Please allow a week for us to process your request.